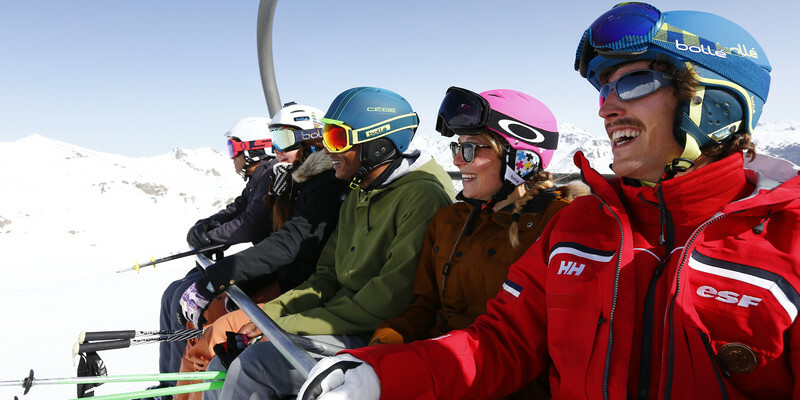 ESF in Morzine is at your disposal to ensure your company or group event is one to remember. We can tailor and organise each event, seminar or group outing to fulfil your requirements. 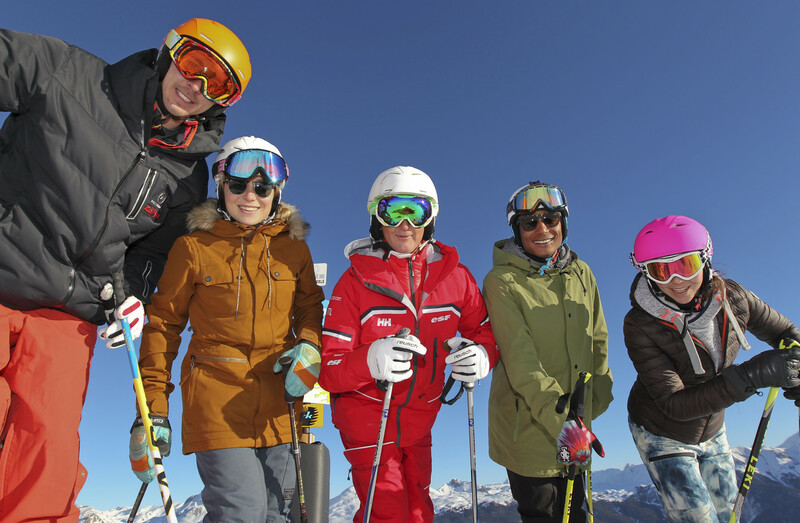 Where better to let your team bond than a day in Morzine! Together we will develop a tailored program so your objectives for the event are achieved and your event is a total success. Why not organise the perfect stay in Morzine with friends, family or collegues? ESF can make your trip amazing with tailored activities especially for your group. 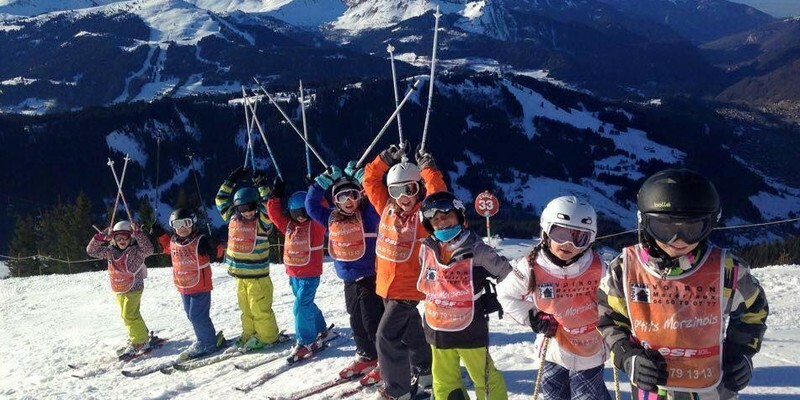 Our action and fun packed courses for the whole season are available to the children of the Morzine Valley.